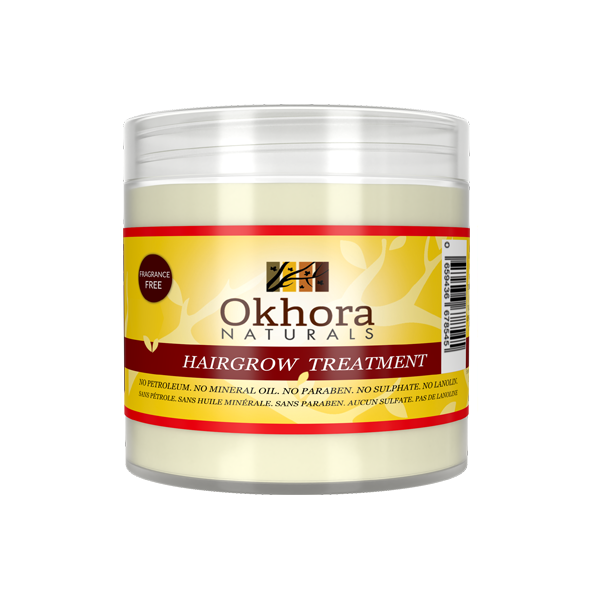 Okhora Hairgrow Treatment. Crafted with natural butters and oils including Shea, Mango, and Cupuaçu Butters, all with an abundance of moisturising properties especially for dry, brittle or dull hair. All of which hydrates, softens, conditions. Our Hairgrow Treatment Fragrance Free can effectively help towards combating hair loss by delivering nutrition to the root while strengthening the resistance of outside. Olive Oil helps get rid of tangles and moisturising properties will leave hair feeling soft and looking shiny. 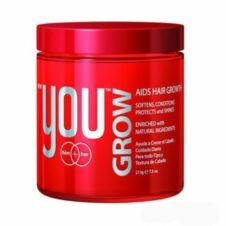 Hairgrow Treatment Fragrance Free helps to effectively promote hair growth. 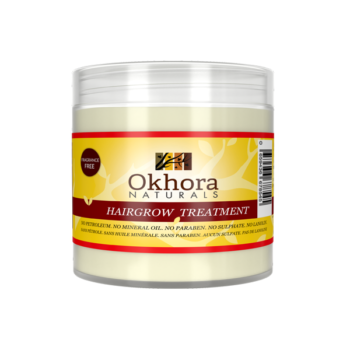 Makes hair follicle nourishing and active, but also suppress hair becoming greasy. Coconut Oil, and Castor Oil help to promote growth because of their antibacterial, antifungal properties. Beeswax, Vitamin E, Olive Oil, and Carrot Oil will work like a shield from environmental assaults. Apply and rub a small amount of Hairgrow Treatment into palm of hand to soften. Distribute evenly to hair and scalp especially when using as a growth stimulator. 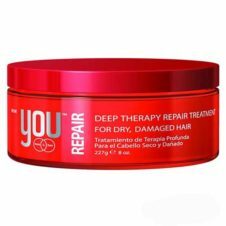 For extremely damaged hair apply twice daily. 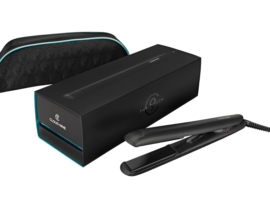 If used with flat irons apply to hair and pass iron through hair. 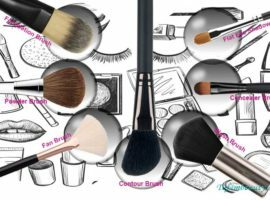 On curly hair apply to scalp area and brush with a soft paddle brush. Excellent for curls and as a setting cream for soft bouncy curls. Use daily on natural, relaxed, children and men short. 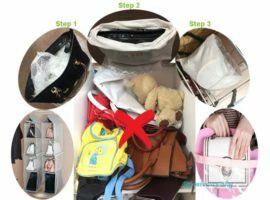 Use also with heat when blow drying, pressing, flat ironing without the smokiness associated with similar products containing synthetic oils.